Updated Move right into this...SUPER SWEET Storybook...Ideal Vacation Rental or Second Home/Mountain Getaway!!! You must come and see the completely remodeled kitchen with granite counters, double oven, maple cabinets and matching stainless appliances! BEAUTIFUL new maple wood flooring, new windows in sunroom, new tile in upper level master suite & new tile, toilet, sink and shower in daylight basement suite. 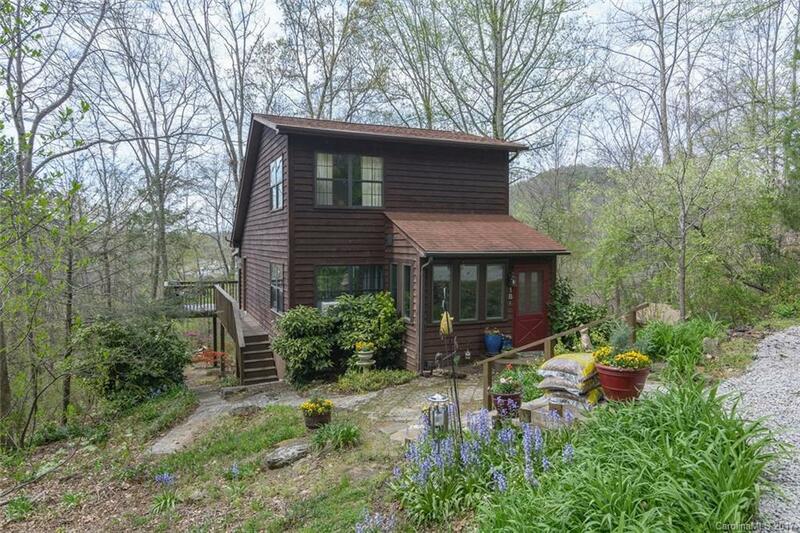 Enjoy the PRIVACY and fall/winter long range mountain views from the EXPANSIVE deck!